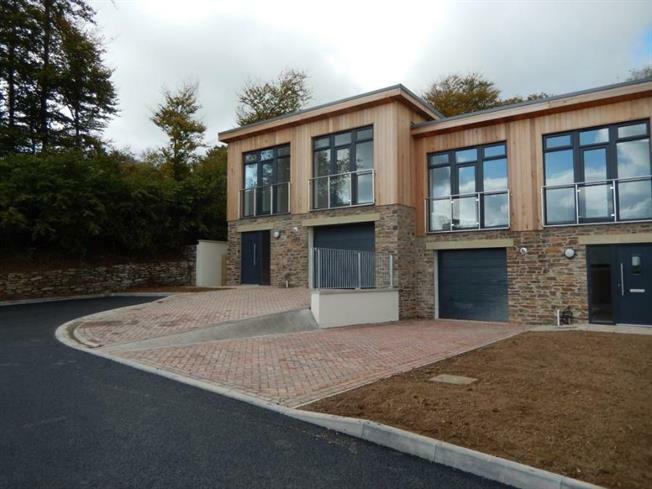 3 Bedroom House For Sale in Lostwithiel for £380,000. 70% sold NOW SOLD, DON'T MISS OUT on the remaining homes of this development! !